Whether you are new to the Arabic language or speaking already, these following resources are definitely a must have for education, revision and teaching. 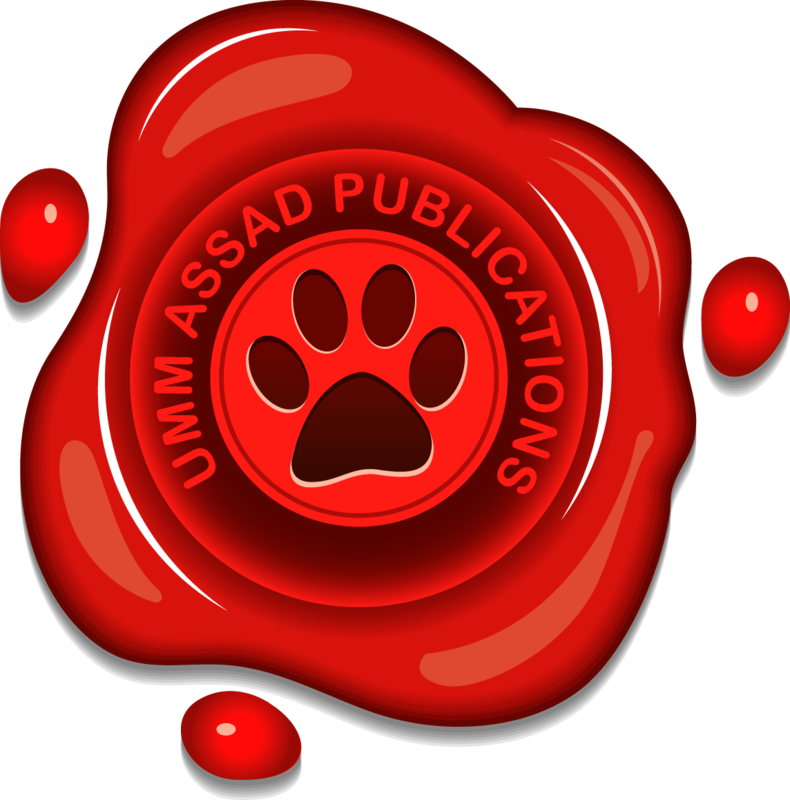 Also check: ‘My First Arabic Curriculum‘ by UmmAssadHomeschool. It is reported that ‘Attâ b. Abî Rabâh – Allâh have mercy on him – said, when he was ninety years old.